Follow us on social for daily news, updates, and more. no more yelling or searching. Choose, achieve and celebrate a common goal as a family. No more yelling! Call your kids with the tap of a button. 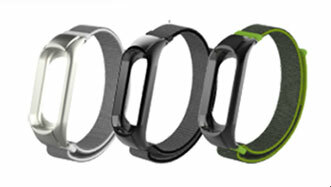 Pigeon is so much more than a fitness band. 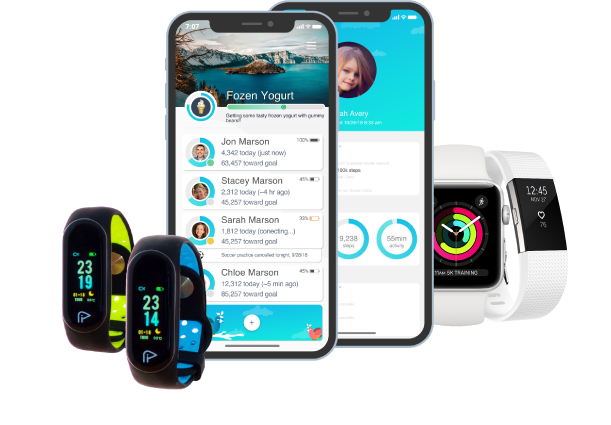 Everything you would expect from a premium fitness tracker, plus a host of family-focused features you won’t find anywhere else. 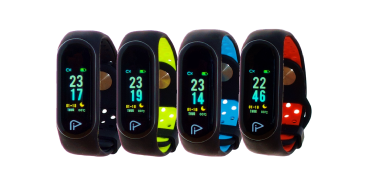 The Pigeon Band is built to go with the myPigeon app and is designed specifically to be easy to use, stylish, and super comfortable for kiddos and adults alike. Because if they won’t wear it, what good is it? What a cool idea to encourage families to be active together! Looking forward to this product being available and hope to see partnerships with every store that I shop at.